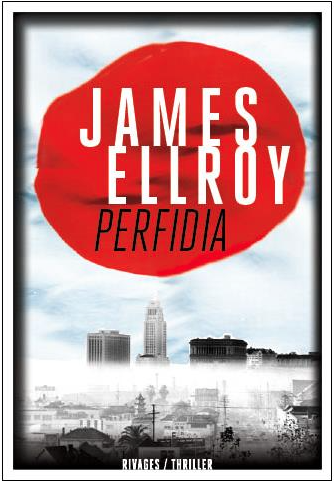 JAMES ELLROY : PERFIDIA. LA CINQUIEME COLONNE. - MON ROMAN ? 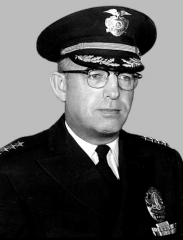 NOIR ET BIEN SERRE !